We are pleased to welcome back one of Crosstown’s all time favorites DJ Three after a mind-altering set in 2016, and hypnotic sunrise set in 2015. 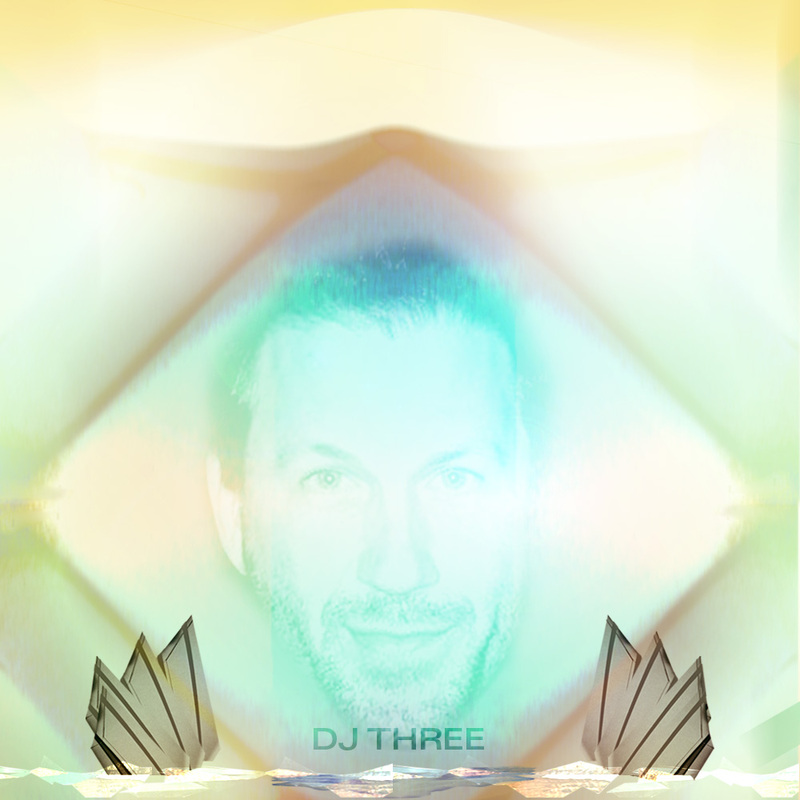 Three has been tirelessly holding the flag for underground electronic music in the US since his rise out of the sunny state of Florida in the early 90’s.Three’s label Hallucination Limited was started in 2003 by Three as an off-shoot of the seminal US 90’s label Hallucination Recordings which was founded by dance music legends Rabbit In The Moon. Armed with a sound that borrows equally from vintage acid-house, techno and underground electronica Hallucination Limited is held in the highest regard getting attention from a wider audience than most reach. Following the path of his appeal as a DJ, his rare forays into producing have become staples for DJs of all styles. Aside from his natural ability on the decks, Three sets himself apart from the rest of the pack by presenting eclectic sounds with an open-minded attitude towards everything he does. From DJ sets to musical output, Three is a “DJ’s DJ” who has always leaned toward the cutting edge without losing touch with the roots of house and techno.